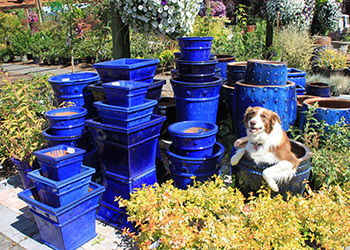 Each year we bring in a new collection of gorgeous frost proof pots. 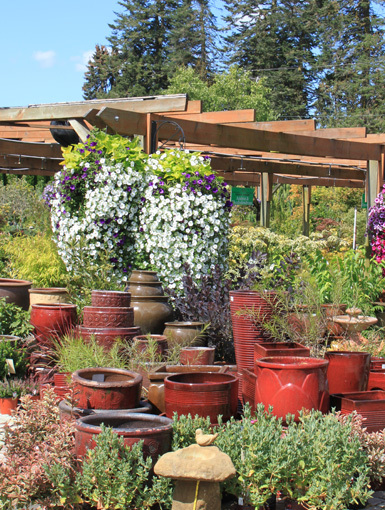 Find the perfect color to create a little garden on your patio or porch. 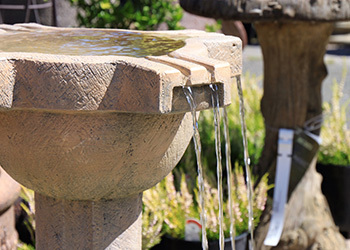 Our staff can help you find the finishing touch for your garden.